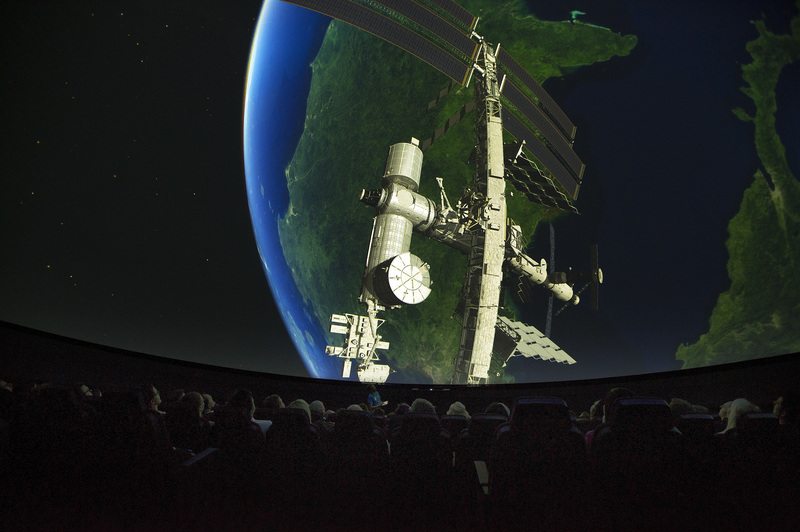 From the IMAX to the streets, join us for a celebration of research. 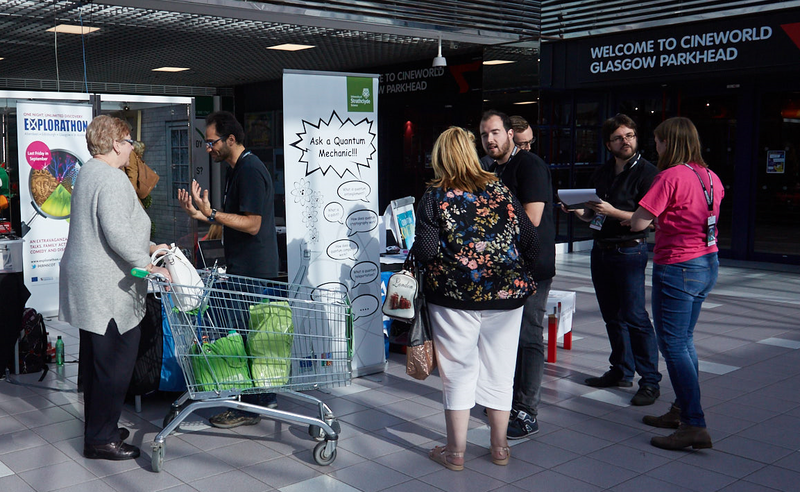 Pop down to The Forge and find out about the research taking place on your doorstep. 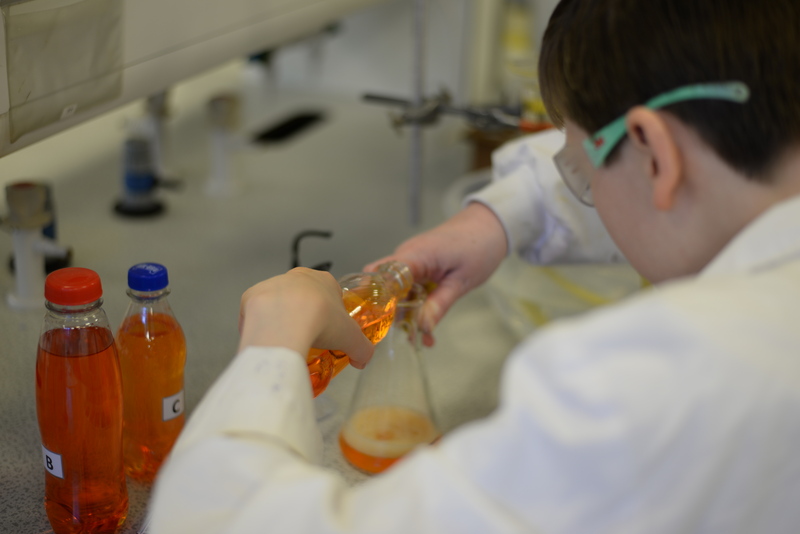 The Riverside Museum will be opening early for children and adults to explore the museum and take part in autism-friendly science experiments in a calmer, less crowded environment, with quiet spaces available. 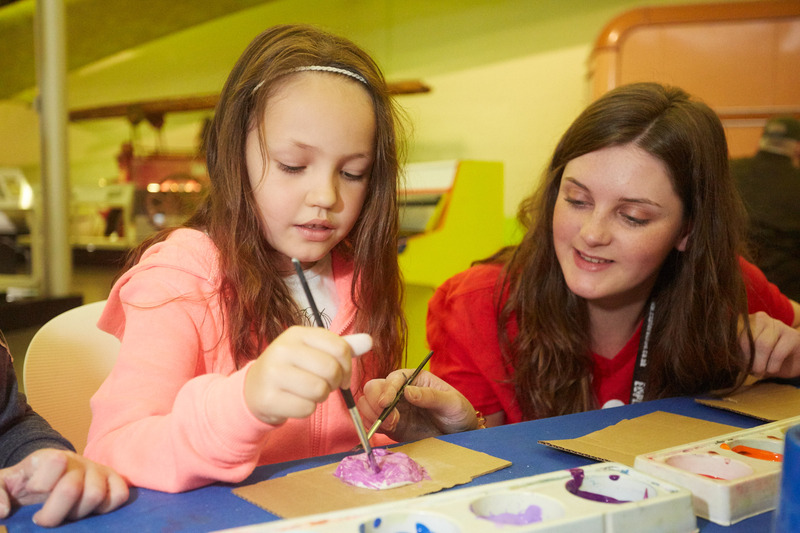 Exclusive access to the Riverside Museum where a night of curiosity awaits with lots of exciting activities to explore! 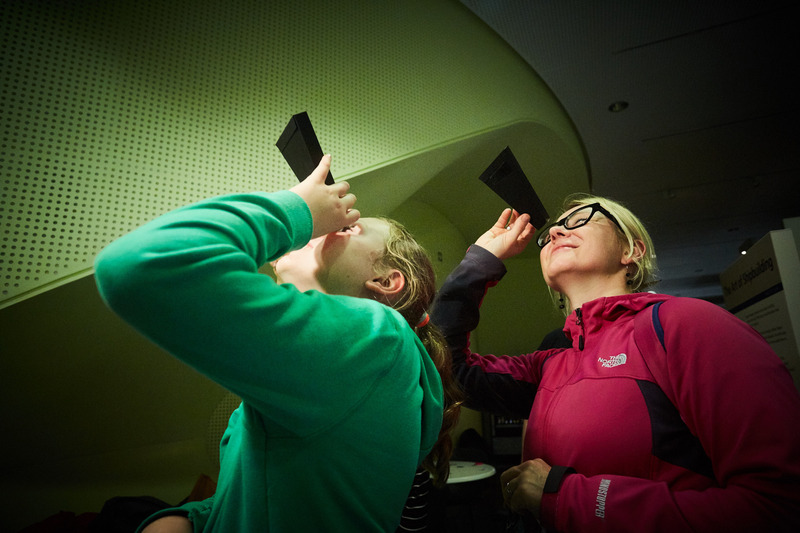 Find us in the Education Space where researchers host hands-on activities for all ages. What will you discover? 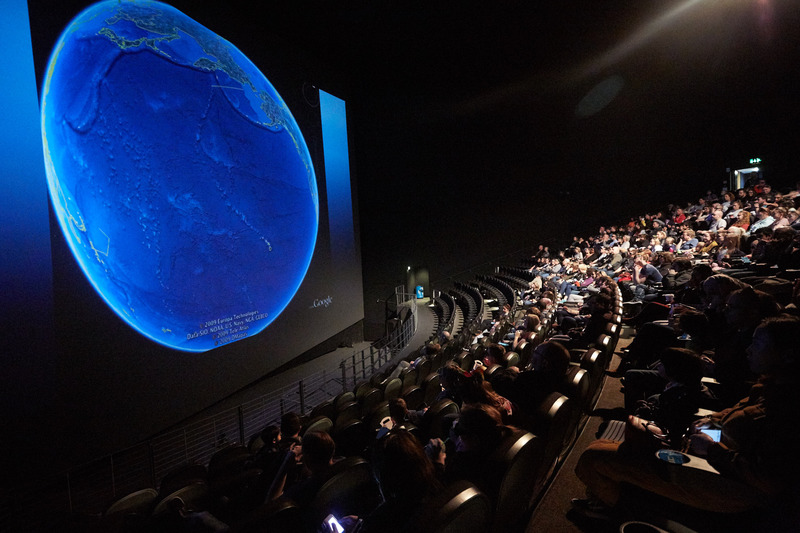 In the wondrous surrounds of Glasgow Science Centre’s planetarium, researchers from Strathclyde University will present a short film revealing the secret world of space junk, before discussing ways to address the problem. An awe-inspiring glimpse of earth and the effects humanity has had on it over time. Find out about asteroid and space debris research, and whether science could have prevented the asteroid collision that wiped out the dinosaurs!